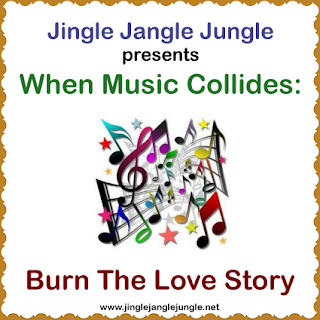 Today brings another segment in the ‘When Music Collides’ series. I hope that you find some enjoyment from this. 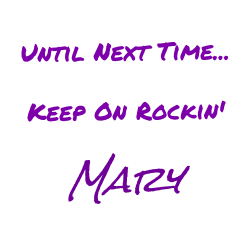 Posts in this segment will be short and sweet, and mostly done just for fun. This new segment is not a battle. 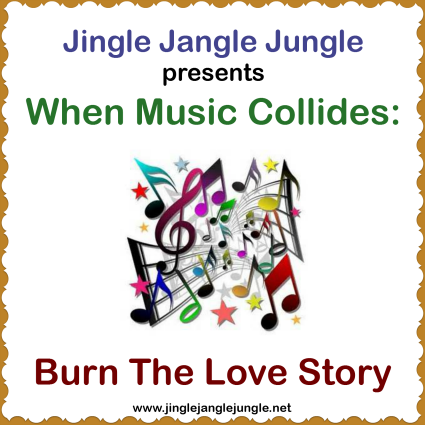 It’s a collision of music, more commonly referred to as a mashup. Sometimes the end result is not so great, and sometimes the end result is quite amazing. Give this a listen and tell me what you think of this collision. 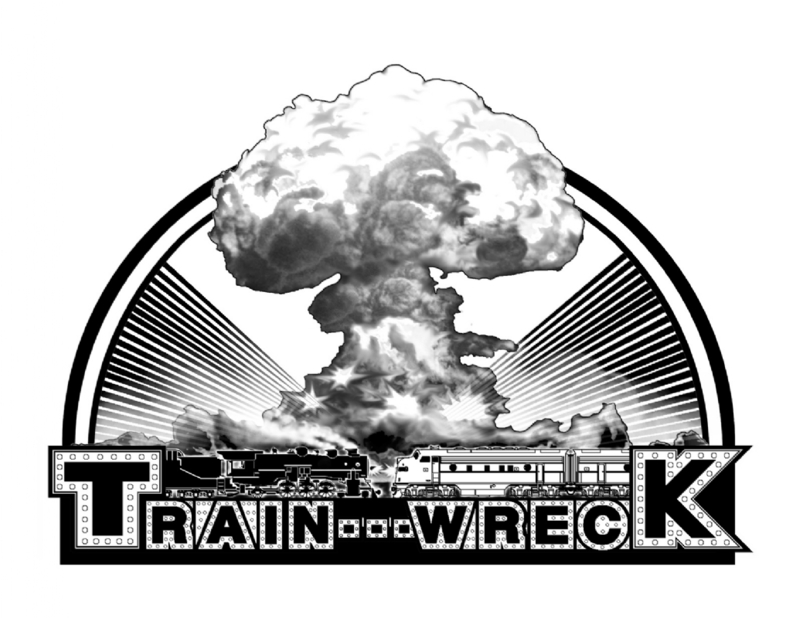 Was this a Fun collision, or just a train wreck? Good lord,I had blood running out of my ears!! 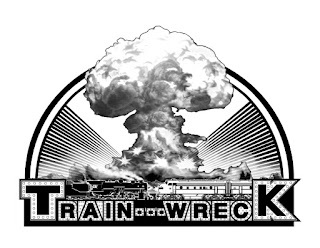 Trainwreck!! Trust me... I've heard worse. I thought this one was pretty good. I've always been a fan of exotic sounds, mash-ups, and collaborate efforts by different artists. This one that you present is very good according to my senses. At some points this put my in mind of "Kashmir", Led Zep's mash-up of rock and Arabic music. I like this video that you've presented. I thought they put a lot of thought into this mashup and I liked how they put all of those songs together as one.